The best method to speak Russian! Learn at your own pace and from home with our learning method with video + audio + personal tutor. 150 videos of 30 minutes each. 350 pages of exclusive learning materials. More than 250 audio recordings with texts and dialogues. More than 200 exercises with the solutions explained on video. More than 150 grammar tables explained on video. 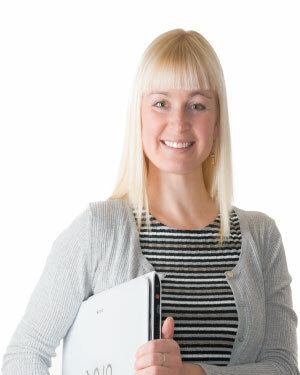 Personal tutor to answer all of your questions via email. IMPORTANT - You choose where to start: Our method covers lessons from zero until you reach a vocabulary of 3000 words. If you already know some Russian, don't start from the beginning and choose a more advanced lesson. You also can write your tutor and ask for guidance. 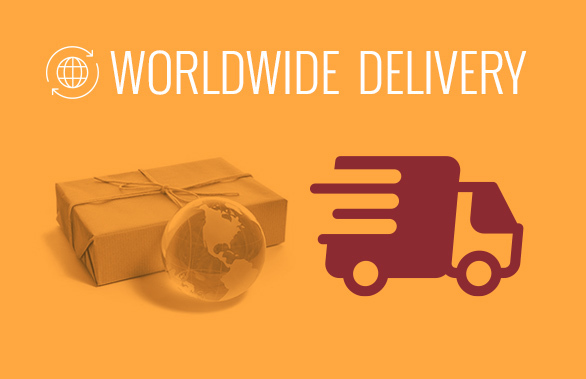 Try it for 7 days and if you're not completely satisfied, write us and we'll give you your money back. 29 euros / month - Subscription: Click the "Subscribe" button below and make a payment for the first month. 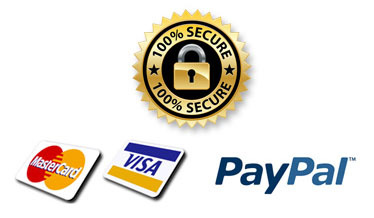 You will automatically be charged 29 euros every month on your credit card. You can cancel your subscription whenever you want. 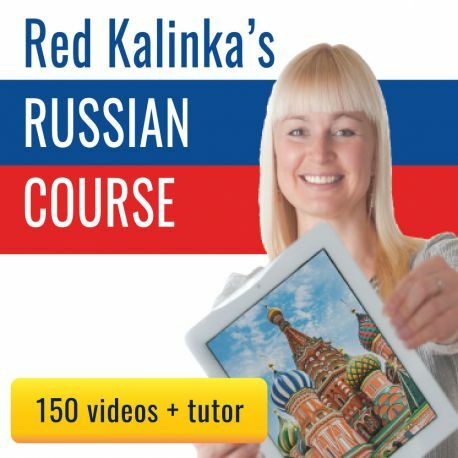 After teaching over 100.000 individual lessons, we have used our experience to develop this method to learn Russian on video with a personal tutor. You will have unlimited access to 150 videos (each video lasts 30 minutes), 350 pages of learning materials (vocabulary lists, texts, dialogues, grammar tables and exercises) and more than 250 audio recordings. You will also have a personal tutor to answer all of your questions via email. IMPORTANT: You can choose where to start: From the first day, you will have access to all videos and learning materials. This means that, if you already know some Russian, you don't need to start from the beginning. Simply choose a more advanced lesson or write your tutor asking for guidance. On the other hand, if you don't know any Russian, you will start from zero, by learning how to read Russian letters. As you progress with the course, you will improve your language skills. When learning the last lessons, you will be able to use a vocabulary of 3000 words. We have spent 5 years developing this learning method and from the first day, you'll notice that you are learning like nowhere else. And remember that if you have any questions, you can ask your personal tutor via email. How do I get access to the videos, learning materials and email tutoring? When you enroll in our course, you will receive your login details (username and password) to access the students area, where you can watch the videos and download the learning materials (pdf and mp3 files). Remember that the same day you register, you will have access to all learning materials: from easy lessons for beginners to lessons for more advanced learners. Also, on the first day, you can write your tutor all your questions. I already know some Russian. How should I use your learning method? If you already know some Russian, you can skip the lessons that are too easy for you. If you're not sure where to start, ask your tutor. Remember, that our method will give you access to hundreds of learning hours. So, even if you're not a beginner, you'll have enough materials that suit your level to learn and improve your Russian. Remember that you can try it for 7 days. Try our learning method and, if you are not satisfied, simply write us we will give you your money back. Can I watch a sample of the videos? 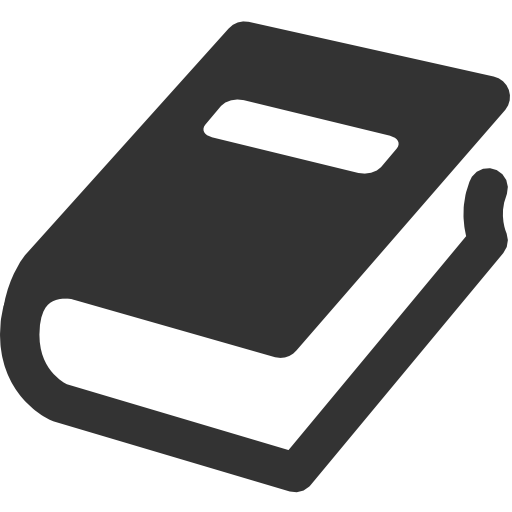 Can I read and listen to a sample of the learning materials? Our method includes more than 250 audio recordings with texts, vocabulary lists and dialogues. It includes several hours of audio that you can download and take with you (for example on your phone) so you can listen and practice on the go. 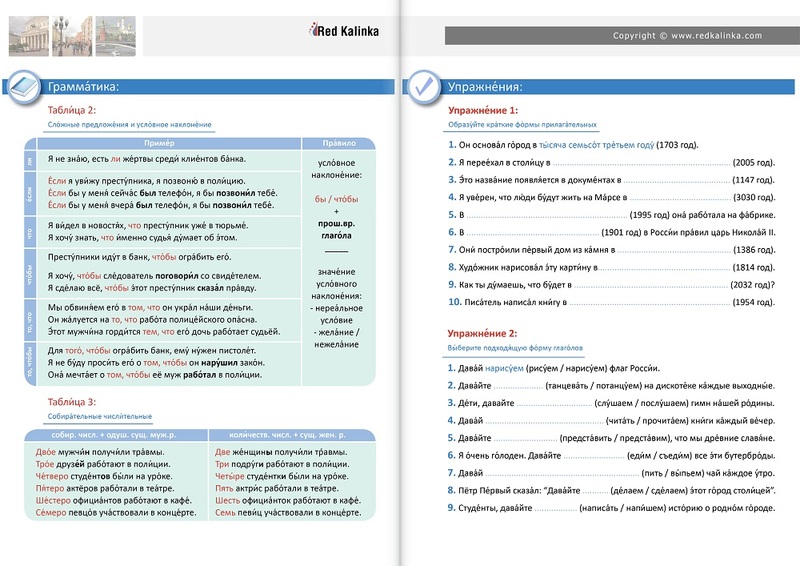 You will also be able to download more than 350 pages of learning materials with vocabulary lists, texts, dialgoues, grammar tables and exercises. The following is sample of those materials. Our course is divided into four stages. Each one marks an important achievement in your learning process. The first two stages will help you reach a vocabulary of 1000 words (A1-A2 levels). 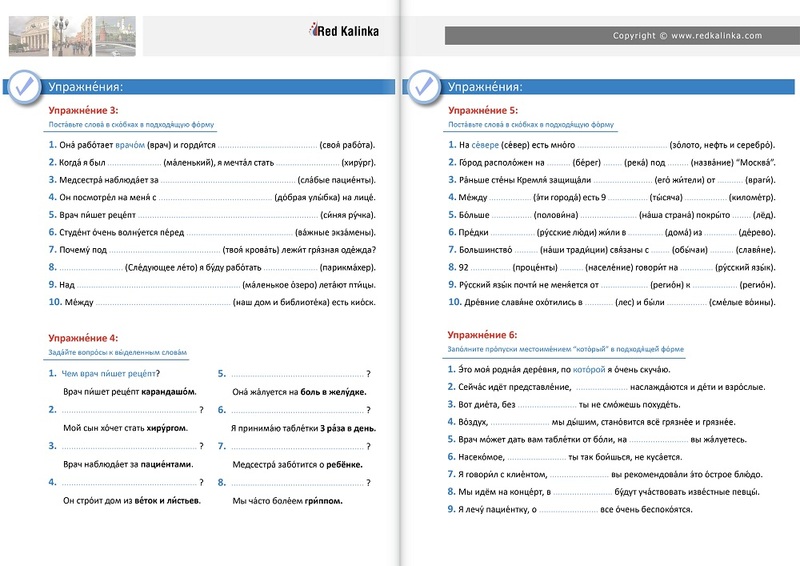 If you complete all four stages you will be able to express yourself in Russian with a vocabulary of over 3000 words (B1-B2 levels). Let's learn Russian together! This is stage 1, where you will start from zero and reach a vocabulary of 500 words. After completing this first stage you will acquire basic reading, listening and speaking skills. You will be able to communicate in simple situations (family, friends, work, everyday activities,...). 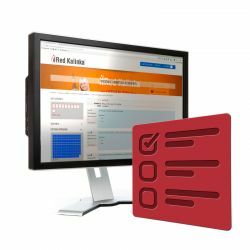 Are you ready to improve your Russian? You will learn grammar and vocabulary that will help you express your ideas more clearly. By the end of this stage, you will know at least 1000 words. That's enough to understand 80% of words in some common texts. That's a great achievement. Congratulations! In stage 3 you will enrich your vocabulary and learn to use new expressions with confidence. 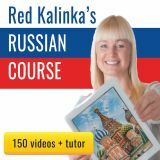 As an intermediate Russian learner, you will have a clear and structured idea about the Russian language. 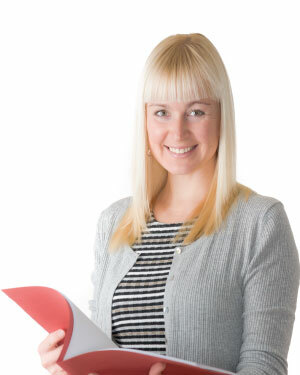 You will be able to speak about many different topics using real Russian. Great, isn't it? You can be proud of yourself! After finishing this stage you will be able to communicate comfortably in most situations in everyday, cultural, educational and professional life. Your knowledge of Russian at this point is enough to take TORFL-1 / TPKИ-1 (Test of Russian as a Foreign Language). This is a great achievement as this exam is a requirement for applying to a Russian university. In other words, you're ready to live in Russia, watch Russian tv, read Russian newspapers, etc. How do I pay to have access? Access to watch the videos online without any limit. 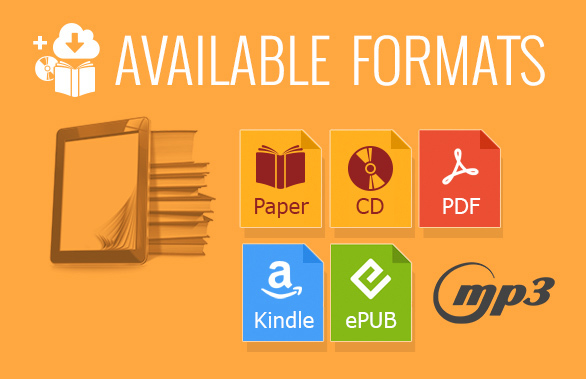 Download the learning materials (pdf and mp3). Ask your personal tutor questions via email. Remember that you can try it for 7 days. Try our learning method and, if you are not satisfied, simply write to us we will give you your money back. Also, remember that you can cancel your subscription whenever you want. Your subscription is charged automatically the same day of each month. For example, if you started paying on March 8th, you will get charged on April 8th, May 8th, and so on. You can cancel your subscription whenever you want. After cancelling, you will still have access to the videos until the day you should get charged again. For example, if you should get charged on November 8th, but you cancel your subscription on October 24th, you will still have access to the videos until November 8th. That day, you will not get charged and you will stop having access to our learning method. What Internet connection speed should I have to watch the videos? You can do this simple test: If you can watch the video sample above, you can enjoy our learning method normally. If your connection speed is not very fast, you can lower the video quality very easily. Simply click the "HD" logo you see on the video above and choose a lower resolution. I have more questions about this learning method. If you have any more questions regarding our courses, please contact us.